The Republic of Belarus is located in the Eastern part of Europe on the territory of 207.6 thousand square kilometers. It borders on Poland, Lithuania, Latvia, Russia and Ukraine. The total length of the state border is 3,617 km. The total population as of January 1st, 2017 is 9.505 thousand people. 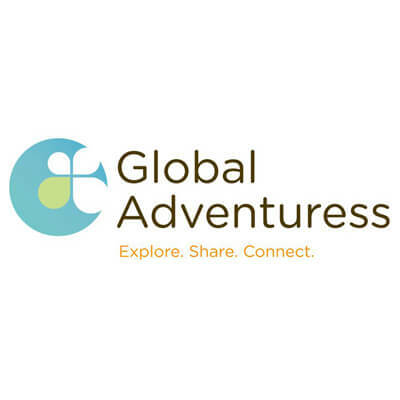 Great news for travel enthusiasts! From February 2017 it became even easier to come to Belarus, because of a five-day visa-free regime for citizens of 80 countries introduced here. 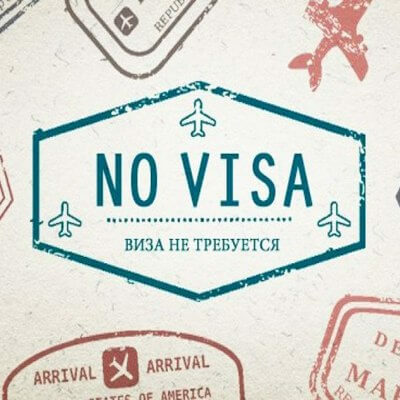 Look at the list of countries whose citizens can visit Belarus without a visa, as well as learn all the nuances and conditions of visa-free regime. Where in Minsk will enjoy the national cuisine? When visiting the Belarusian capital, guests often have a desire to try the real national Belarusian cuisine. 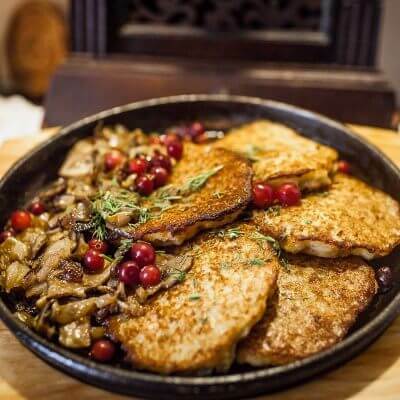 We have compiled a list of the most deserving places (by our opinion) where you can try the best dishes of Belarusian cuisine. Such dishes include: draniki, kalduny, kliotski, potato’s babka, verasczaka, maczanka, haladnik. 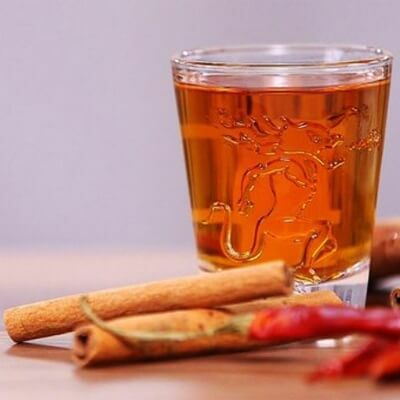 If there is no problem with the definition of the most popular Belarusian dish - draniki, then what can be offered as an alcoholic drink? Of course, the krambambulia! This drink was very common on the lands of modern Belarus since the 18th century, and now it is gaining popularity again.